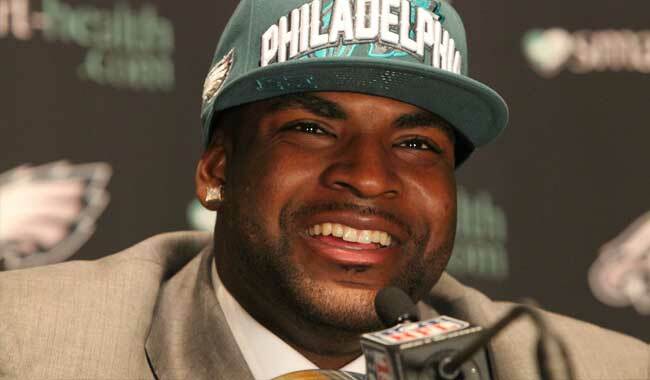 Vinny Curry News | WHY Jonell PR? It's all about Branding with the best Catalyst to do it! Defensive end Vinny Curry reportedly signed a five-year deal worth $47.25 million, $23 million guaranteed, per Albert Breer of NFL Network. Curry was in the last year of his contract in Philadelphia and was set to hit the market as an unrestricted free agent in 2016. At 6’3, 279 pounds, fourth-year player Curry is a great pass-rushing end who really shines against offenses like the Giants, where he recorded one sack and three pressures on Eli Manning in just one outing in mid-October. He recorded 14.0 sacks in his career to date, nine of which came last year. Who is the new cast member on Basketball Wives LA- Angel Love?